← What do I charge? And what should you? Good editing demands a good knowledge of grammar. Toward that end, englishgrammar101.com (external link) should help most people immensely. Both free and pay services exist, with the free tutorials being well thought out and extremely useful. Module 1 starts with verb identification and ends, 55 (!) lessons later, at adverbs modifying other adverbs. And, if you get finished with that first module, there are five more left to go. 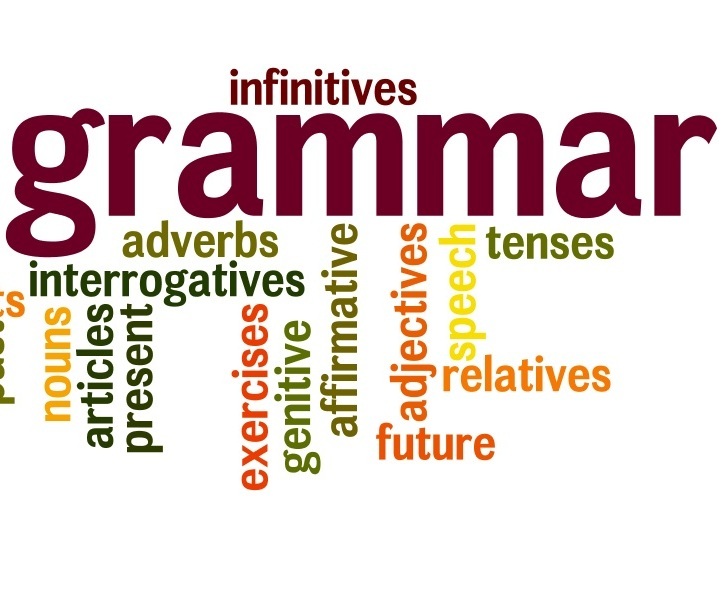 Advanced lessons teach about gerunds and past participles and splitting infinitives, all those building blocks of grammar that I forgot about since high school, or never learned to begin with. A great site to bookmark. This entry was posted in Uncategorized and tagged adverbs, englishgrammar101, gerunds, grammar, past participles. Bookmark the permalink.